The land and its people are what drive us to surpass ourselves. 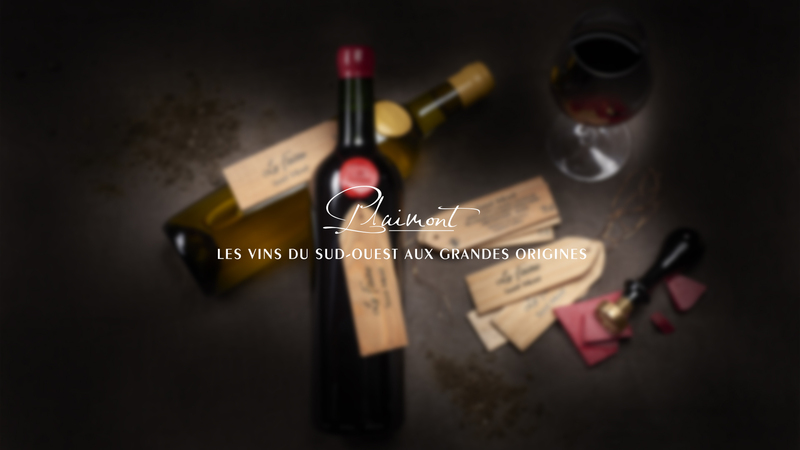 Our heart is set on developing an engaging cooperative project, in which men and women from the region give their best every day to expand the reach of Plaimont wines. 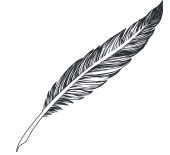 Keep up with the latest about Plaimont, the Union of cooperative wine cellars based in SW France: new wines, ampelography, events, etc. 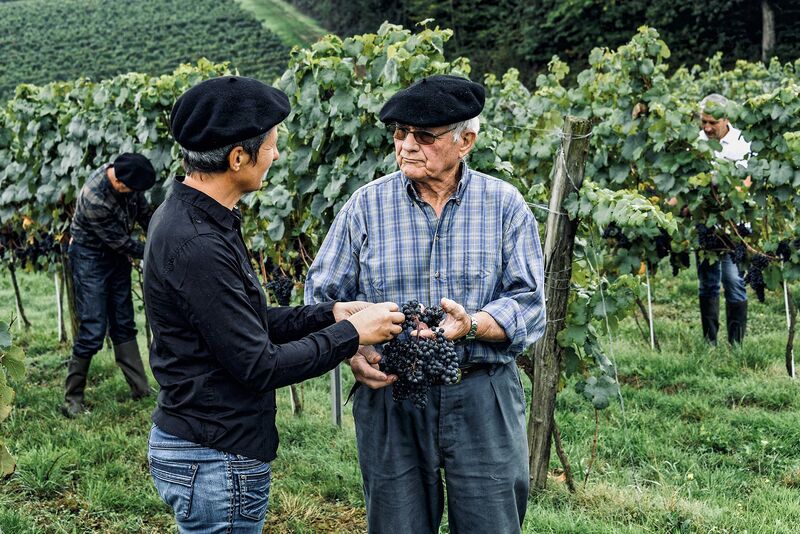 A wine-growing area for many years given over to producing Armagnac brandy, this land of plenty enjoyed a winemaking revival in the late 1970s, when André DUBOSC, founder of the PLAIMONT union, rediscovered the “French Colombard of the Gers”. Saint Mont is the reference appellation in terms of grape varietal research (ampelography). It is home to the first vineyard listed as a Historical Monument (in 2012), and the first private conservatory in France (since 2002). In the foothills of the Pyrenees mountain range, just 40 km from Pau, the Madiran hills stretch over 1400 hectares. The indigenous grape variety, Tannat, is at the heart of the identity and originality of our Madiran wines. Pacherenc, made in the same production zone as Madiran, is the fruit of over-ripened, sugar-rich grapes that are harvested late, giving it a wonderful freshness and smoothness. Born in the mid-eighties, Colombelle has become THE emblematic wine of Côtes de Gascogne over the years. Recognised throughout the world for its inimitable aromatic and crisp style, Colombelle is a perfect reflection of this region of South West France, between the ocean and the mountains, a fine mixture of exuberance and freshness. Le Faîte, iconic cuvée of the Saint Mont appellation, is a blend selected every year, for each new vintage, by a jury of experts, journalists, œnologists and/or the world’s best sommeliers. Its wooden label pays tribute to the winegrowers of the past who kept their exceptional wines under the clay soil, identified by a tongue of wood. Plénitude pays tribute to the vast terroirs of pebble-clay soils in the Gers part of the Madiran vineyard. Crafted from Tannat grape clusters harvested at full maturity, a youthful Plénitude expresses aromas of dark fruit and liquorice, and a rich and opulent mouthfeel. It will become erudite and more elegant after a few years. The Saint Sylvestre wine is produced on the most beautiful parcels of the appellation. It embodies the mastery of Plaimont winegrowers and in the field of sweet wines and late harvests. The grapes are harvested on December 31st. On harvest day, the winegrowers organise an event in Viella, “Les Vendanges de la Saint Sylvestre”, in which the grapes are harvested at night under flaming torchlight. Our winegrowers have always been highly active in promoting their region, and its traditions. 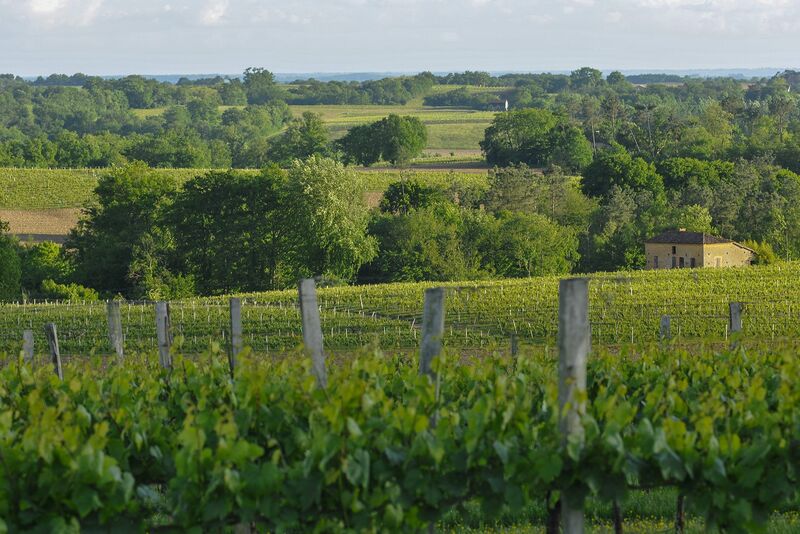 Renowned for their friendliness, every year, they welcome tourists seeking authenticity to their vineyards during cultural events, heritage visits and festive tastings that are a reflection of Gascony’s taste for life.